Through-out the article we will learn step-by-step: How to perform Establish Connection string Dotnet Framework(C#,Vb.net,MVC). We will discuss. 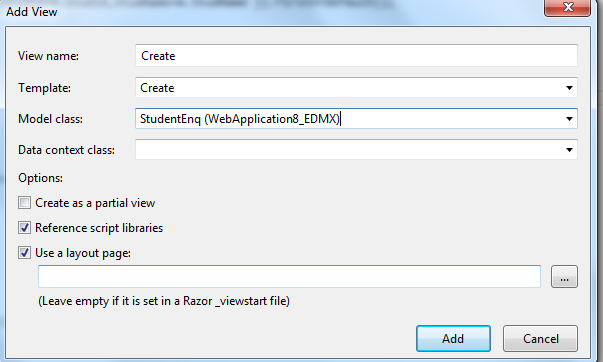 How to Connect the Database then Retrieve the Data and Binding Gridview Controls (Asp.net,C#.MVC). Through-out the article we will learn step-by-step: How to perform Establish Connection string Dotnet Framework. From last couple of days I was wondering how can I perform Establish Connection string Dotnet Framework. We will discuss How to Connect the Database then Retrieve the Data and Binding Gridview Controls (Asp.net,C#.MVC) of pure Sql server. For the same I have gone through various forums etc. Unfortunately, I did saw very few posts/articles for the same. Finally, I tried and came with a solution to perform Connection string Establish operations from Server side . In this article, I am going to share my findings with all of you. Ah! This question came to my mind while I was finding the solution of my problem, I jotted down few points and finally called them as a steps to perform Connection string from connect the database Operations. 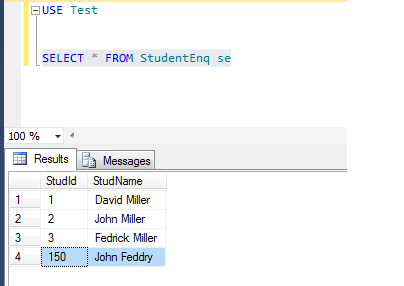 Web Application - C#,Sql -> Static and Stored Procedure.